Do you want to offer your house a look that is completely new? 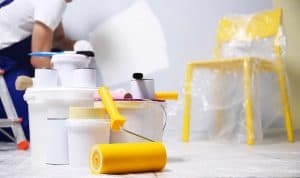 We’re tremendously proficient in most areas of decorating and painting with many years of experience in the business. Whether you are looking to decorate a small room to your entire house, we’ve got you covered. 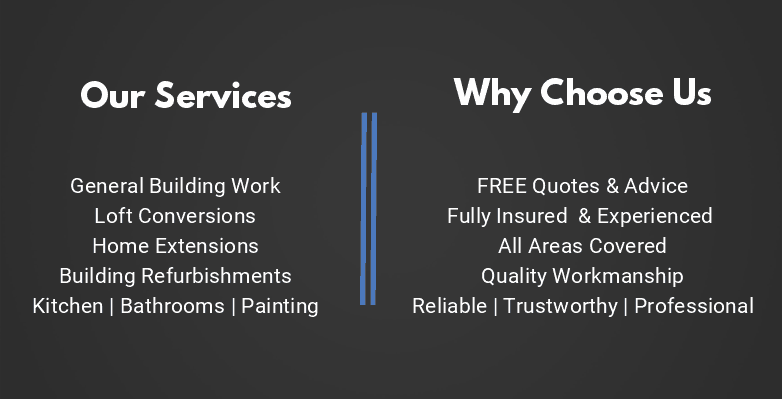 You can depend on our specialist team to treat your property with the highest care. 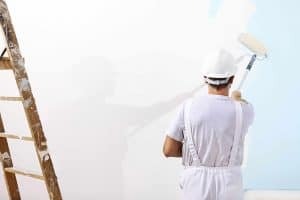 BUTA Building Services has a friendly and professional approach that starts with a consultation process to understand the look and feel that will suit your lifestyle. We aim to discover your exact taste and ensure it fits around your budget as it allows us to work with your ideas. With an extensive range of finishes available, advice and understanding are key to your satisfaction. We are always happy to impart our expertise and knowledge to our customers to ensure they are happy with the final result. We have many returning and loyal customers, and this is because our relationship with our customers is key therefore we ensure we go above and beyond to deliver a quality service. All of our work is guaranteed and services are completed as promised. Our services are available throughout London and we are able to assist where possible, no job is too small for us!